Remember HBC Secondary is dismissed at 12:30 today, Friday, November 3, 2017. Also today is the last day of first quarter. P/T Conferences next week on November 9. 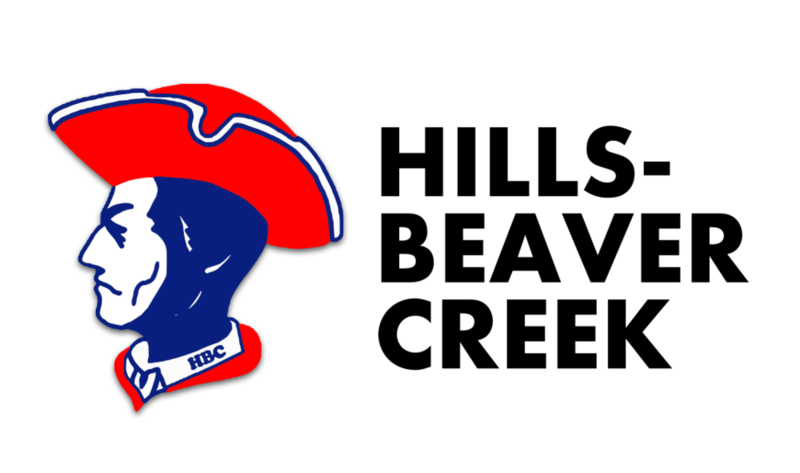 Here is the link to this week's H-BC Secondary Bulletin!